Great Views. 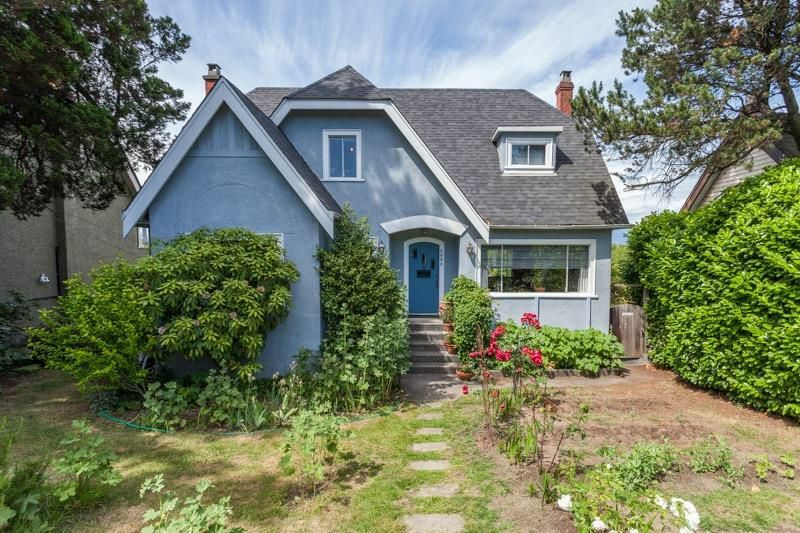 Located on the quiet side of the street, close to Spanish Bank beach, Golf Courses , UBC, parks, shops and restaurants. Convenient and comfortable place to live.